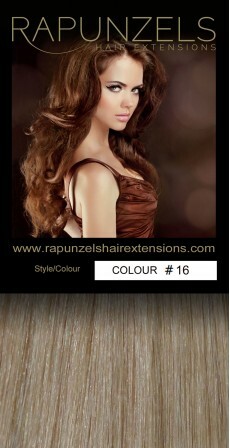 Home » Micro Loop Hair » 16"
Micro loop extensions are the most simple and innovative extensions to apply. They can be applied very quickly without the use of heat or glue so are the gentlest form of extensions for your hair. The micro ring is already in place so all that is required is a pair of small angled pliers to secure t..